Botulinum toxin is administered by diluting the powder in saline (sodium chloride) and injecting it directly into neuromuscular tissue. 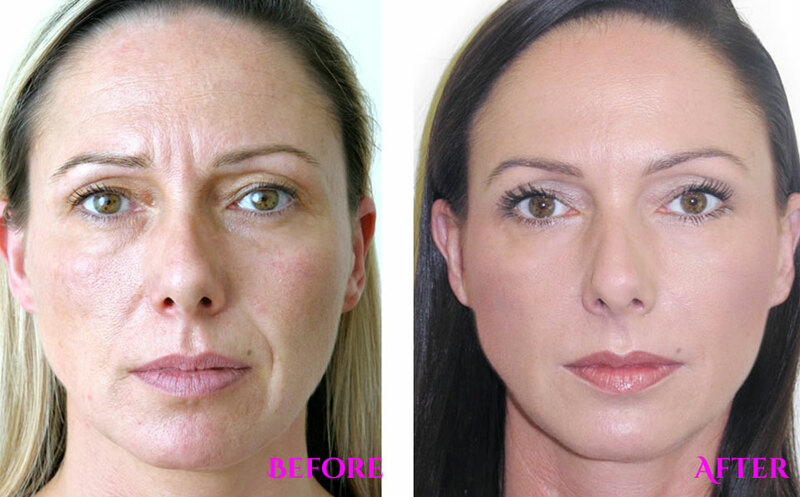 It takes 24-72 hours for botulinum toxin to take effect. 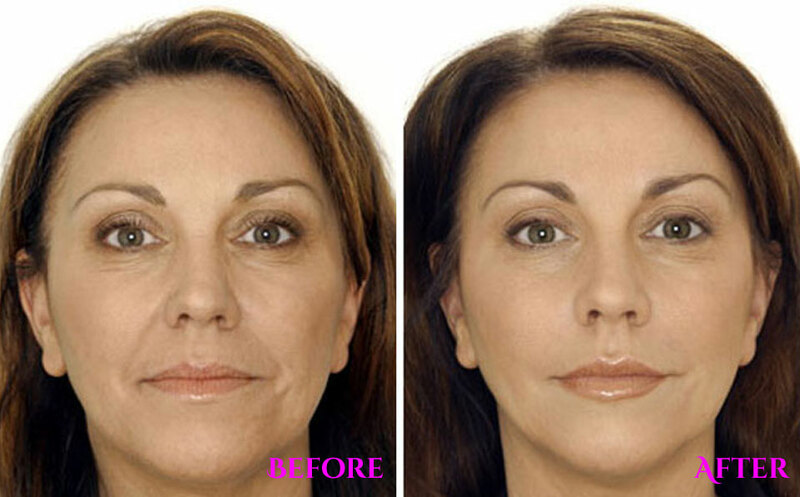 In very rare circumstances, it may take as long as 5 days for the full effect of botulinum toxin to take effect. Botox should not be used in pregnant or lactating women, or by people who have had a previous allergic reaction to the drug or any of its ingredients. We are now able to offer this magical treatment on certain days of the week. Please call us or enquire through our contact form if you are interested in getting some treatment.